Source: Reuters Author: Fumbuka Ng’wanakilala DAR ES SALAAM (Reuters) – Tanzanian President John Magufuli on Friday put a temporary ban on the registration of foreign ships in the country and ordered over 400 vessels to be investigated for allegations of involvement in criminal activity. Source: Oceans Deeply Author: Alastair Bland Regulations that took effect this month require detailed tracking of some imported fish. The program is welcomed by conservation groups and American fishers, but it is not clear is how well it will work. Source: Undercurrent News Author: Matilde Mereghetti Talks between Indonesia and the European Union regarding a free trade deal are progressing, an EU spokesman told Undercurrent News. 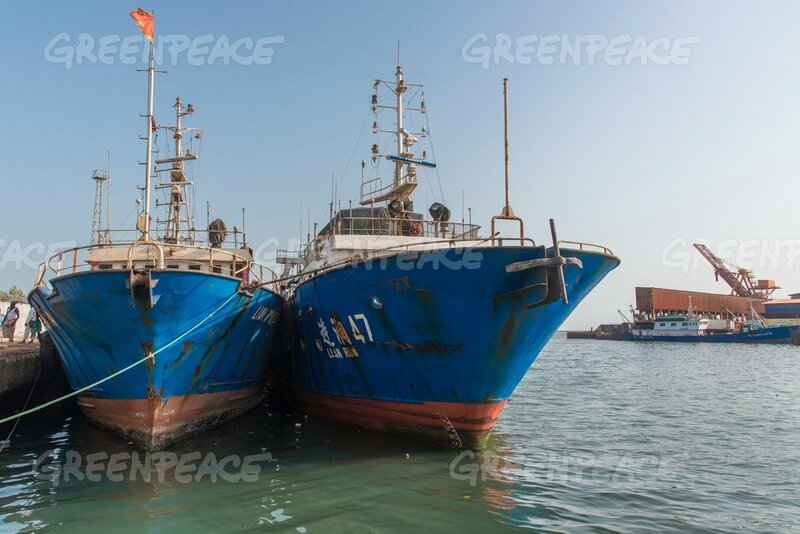 Meanwhile, the Indonesian government is expanding its approach to tackling illegal, unreported and unregulated (IUU) fishing.